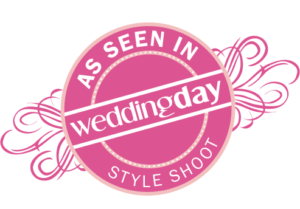 See how we can help make your special day memorable! 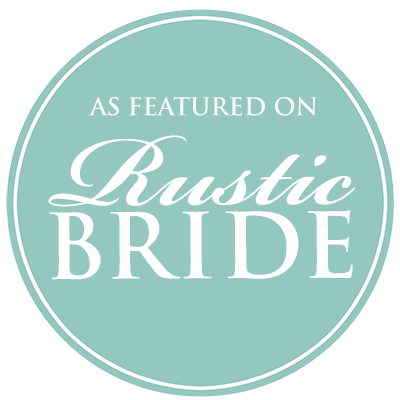 Look no further… you have arrived at the ultimate, rustic barn wedding venue! 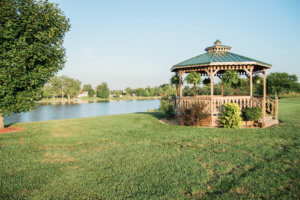 Picture yourself saying ‘I Do‘ in front of the gazebo with panoramic views of Emma Lake. 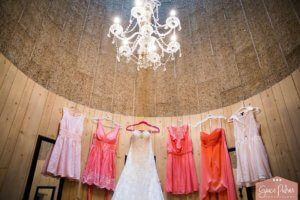 Then you dine and dance the night away in our beautifully restored dairy barn, The Guernsey. 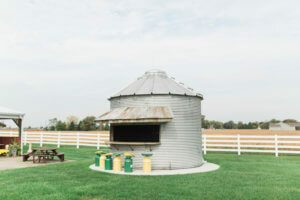 Our barn compliments any style you might envision for your special day – from country chic to “plated dinner” elegance. 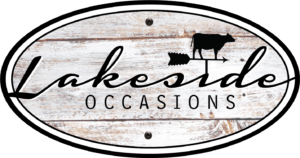 With indoor and outdoor settings, Lakeside Occasions is the ideal barn venue for spring, summer, and fall. Our 2019 Saturdays are mostly booked, BUT we still have Fridays and Sundays available in most months – and there is a price break for those days! Check our calendar and schedule your tour today! Have a date in mind for your event? 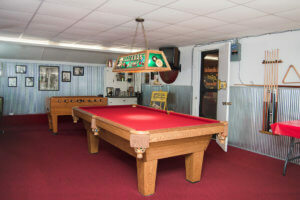 The barn is available for weddings Fridays, Saturdays, and Sundays from April through November. 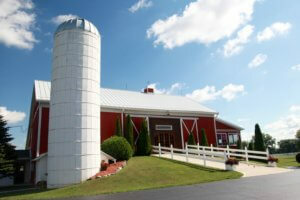 If the barn is available on your event date, then contact us to schedule a tour of the property! Our day could not have been any more perfect. Thanks for helping make our special day extraordinary. 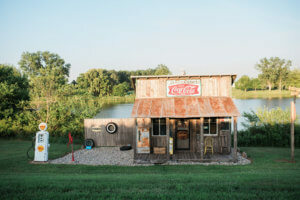 © 2013 - 2019 Lakeside Occasions. All Rights Reserved.